As the first registered yoga teacher training program in the Washington, DC area, Tranquil Space has set the standard for quality and integrity for more than 10 years. 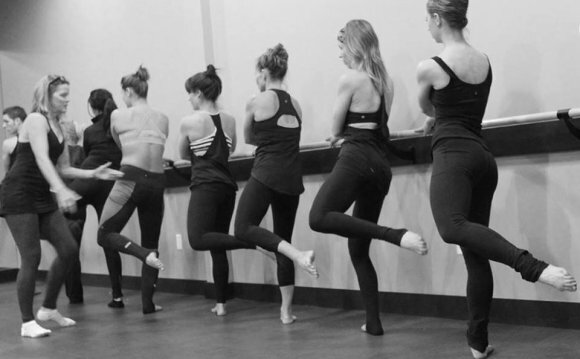 Our teacher trainees have been providing our unique blend of vinyasa with an emphasis on superior student assists throughout the area and beyond, teaching across the region and all over the world. Level 1 is our introductory 40-hour intensive which deepens your personal understanding of yoga and can help you determine whether you wish to pursue a more comprehensive training. Graduates walk away with the foundation necessary to teach a basic class and a greater awareness of their own practice. Level 2 challenges you to go deeper into your own practice and refines your ability to teach yoga through the integration of philosophy, anatomy, and sequencing. Combined with the Level 1 pre-requisite, it meets the requirements for the Yoga Alliance 200-hour certification. Advanced Teacher Training is designed for experienced teachers who already have 200-hour certification, but seek to sharpen their teaching and explore the advanced subtleties of the practice. The culmination of Advanced Teacher Training is the Yoga Alliance 500-hour certification.